This book celebrates oceans, coasts and shorelines the world over. Bringing together incredible stories and legends of the sea, delicious recipes and activities inspired by the coast, and fascinating trivia on everything from marine exploration to the turning tides, it will captivate anyone who is enthralled by the wonder of the sea. The Sea is beautiful and practical, delivering lessons on maritime history, coastline formations and features, famous lighthouses and shipwrecks, and myths and legends of the ocean while also offering do-it-yourself projects and encouragement for the more adventurous beach-goer who may want to try activities such as sailing, kayaking, windsurfing, kitesurfing, wild camping, fossil hunting, and building beach bonfires. 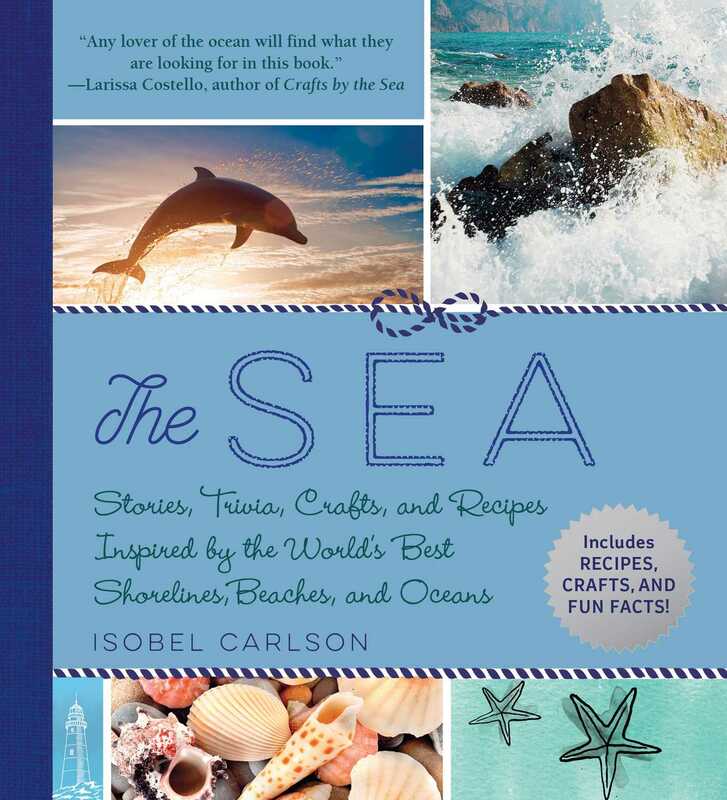 Isobel Carlson is the author of The Seaside Year, Trugs, Dibbers, Trowels and Twine, and Ooh La La! She resides outside of London, England.